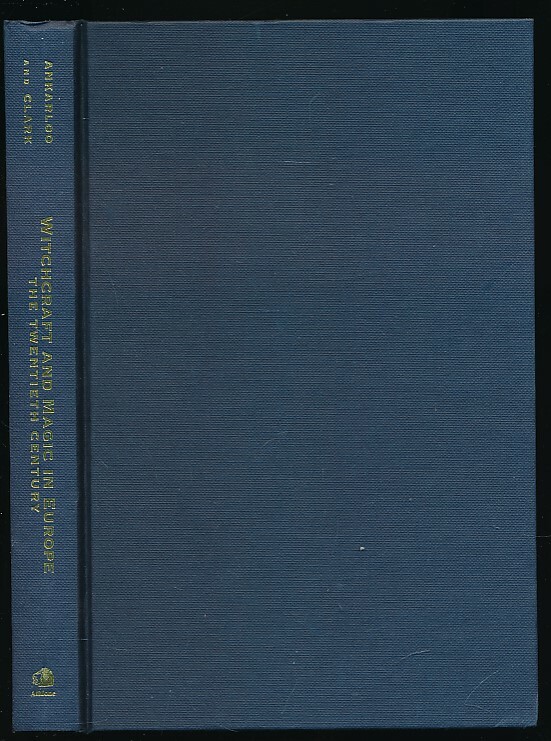 Witchcraft and Magic in Europe. 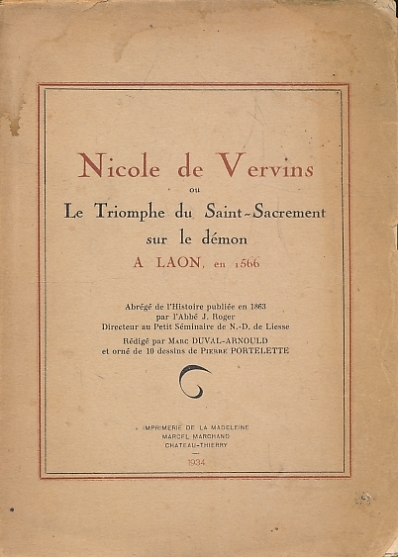 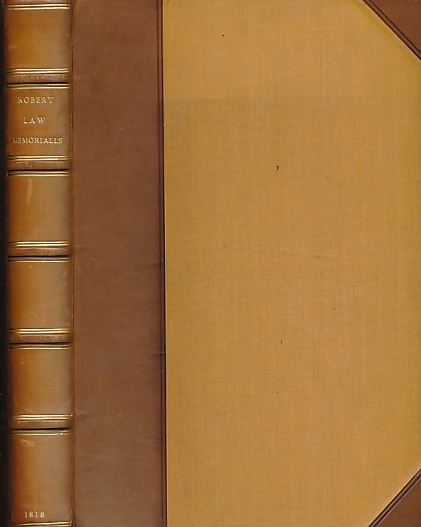 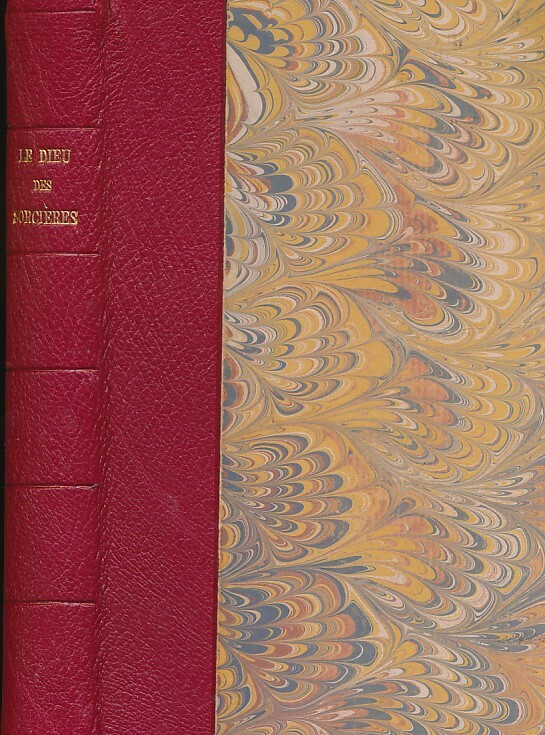 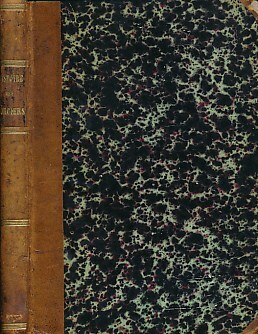 Volume 6. 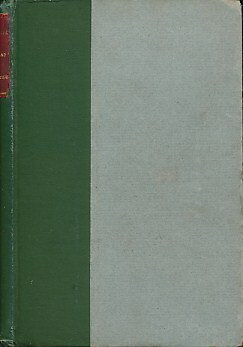 The Twentieth Century. 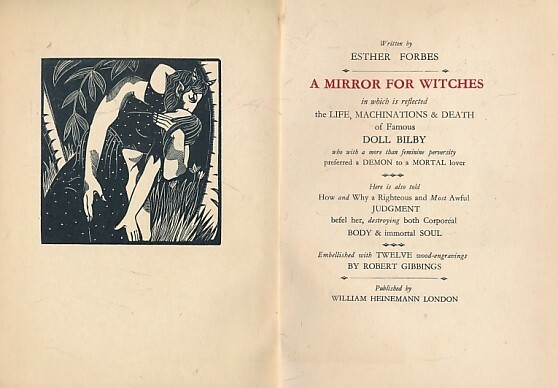 A Mirror For Witches in which is Reflectd the Life Machinations and Death of Famous Doll Bilby who with a More than Feminine Perversity Preferred a Demon to a Mortal Lover. 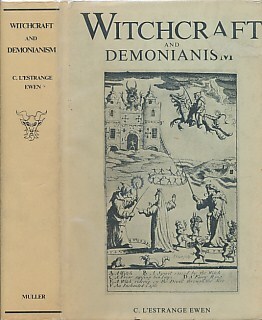 Early Modern Witches. 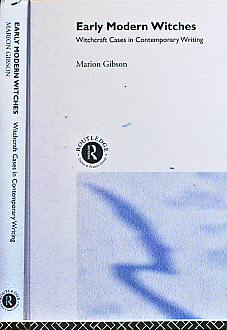 Witchcraft Cases in Contemporary Writing. 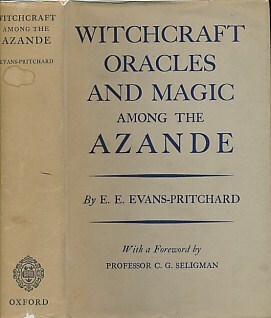 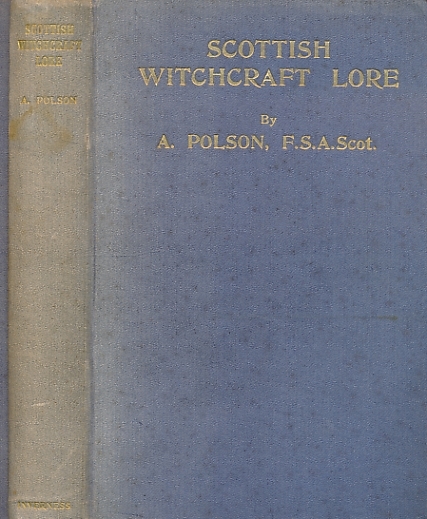 Reading Witchcraft. 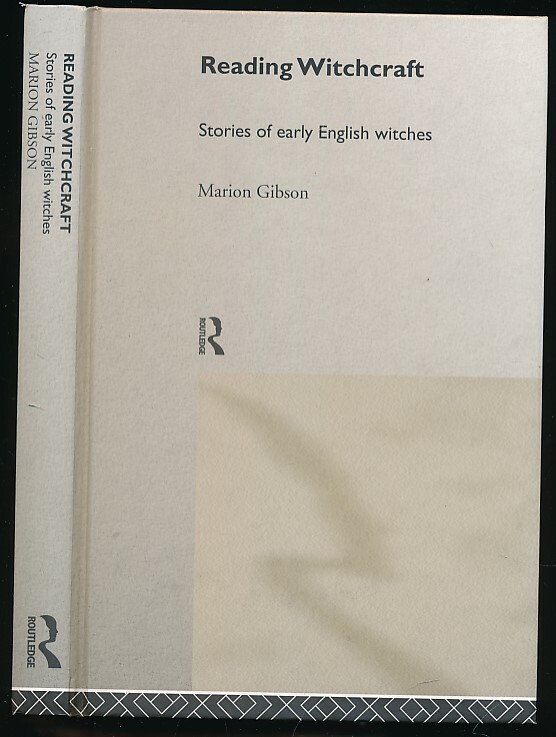 Stories of Early English Witches. 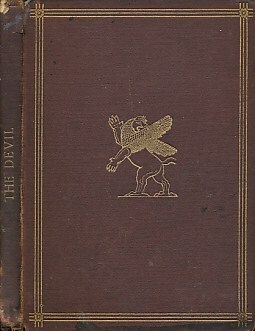 Godly Zeal and Furious Rage. 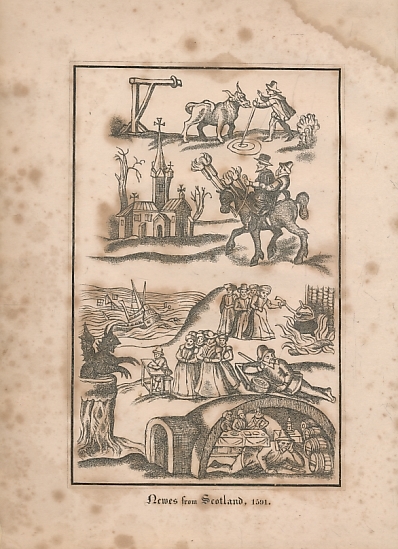 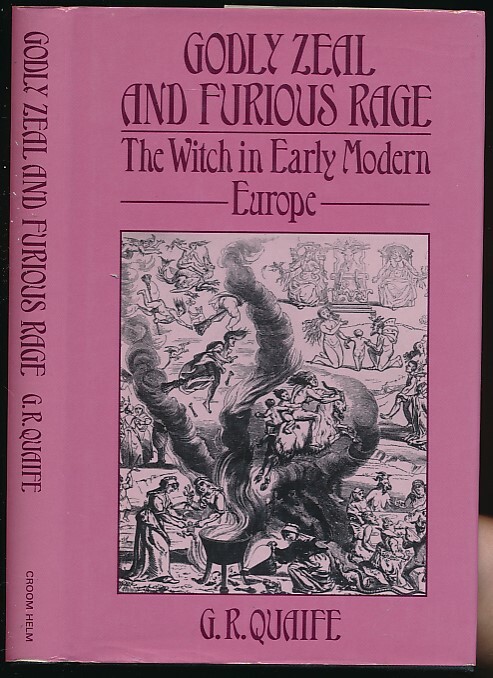 The Witch in Early Modern Europe.